Retractable Outdoor Awnings are rather eye-catching and bright objects that not only shield your home from bad weather but also enhance the functionality of your home. 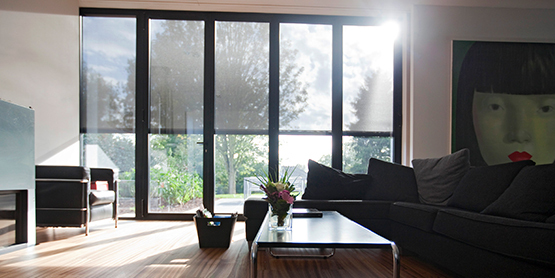 So besides adding the aesthetic value of your home, they can prove to be a sound investment. Here is why they are thought to be a wise investment. 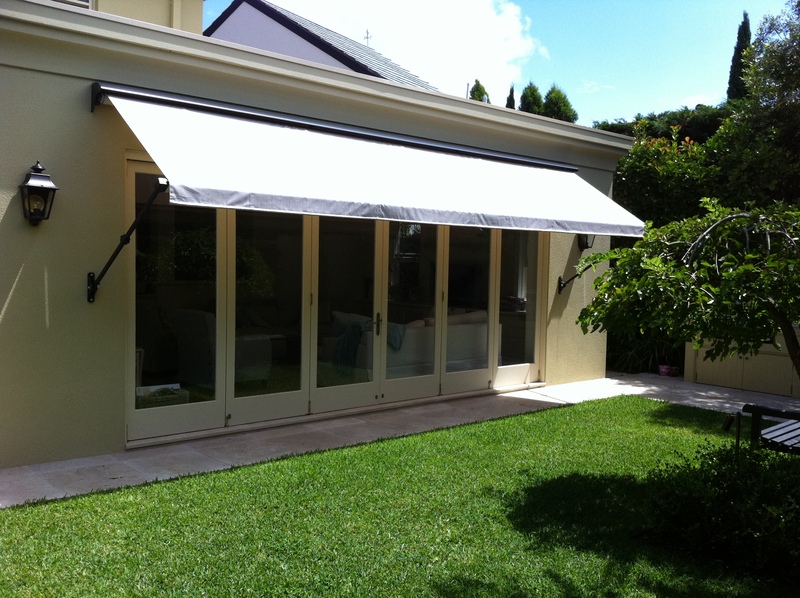 So are you thinking of buying an awning? 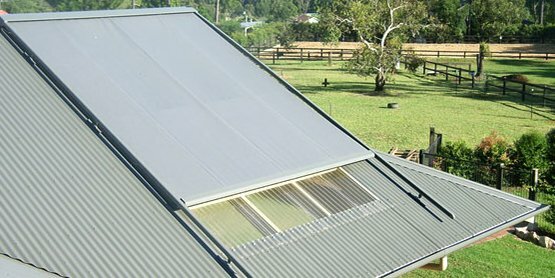 Here are some reasons why you should invest in awnings in Sydney or anywhere else for that matter, awnings add great value to your home. 1. Save electricity bills– You can control your spiraling electricity charges because of air conditioning and heating bills. You can expand or retract your awnings according to the changing weather conditions. 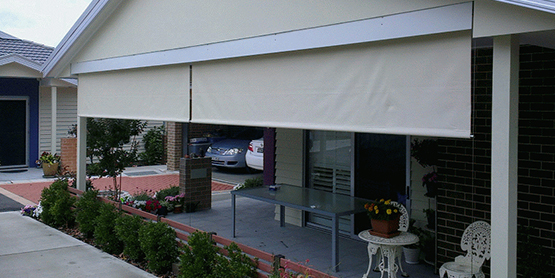 Awnings not only prevent the sun from heating up your patio but also your home itself. This holds true if you get access to your patio via glass sliding doors, which do not solve your purpose much as they are not very energy efficient. So you do not have to rely on AC’s much. In the winter months, you can retract the awning and let the sunlight filter in to warm your house, that is why you need to crank up your heating system. 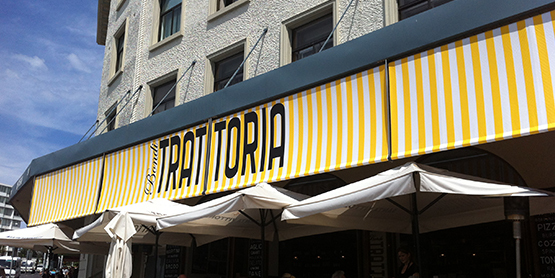 Thus, awnings will save both your heating and cooling bills. 2. You won’t always need to put on your artificial lighting– If you construct a permanent awning, the shade that it will provide will drastically reduce the natural light to enter your home and hence you will have to put on the lights but the opposite happens when you have a retractable awning. It lets in ample amount of light and saves you on electricity bills. 3. You can protect your furniture-Your beautiful patio furniture may feel the effects of a scorching sun and get damaged in the process. 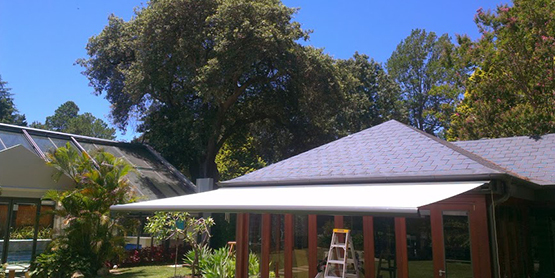 But with a retractable awning, your home will be protected from the harsh elements of the sun. It will also boost the lifespan of most of your furniture which includes your carpeting, drapes, hardwood flooring and indoor furniture. Though most of them are weather protected, continuous exposure to the sun causes damage to them in the long run. 4. You can increase your living space– Retractable awnings can increase the living space without having to spend extra money on building an additional room. Also, because of the awning, your patio space may end up to be more comfortable than all the rest of the rooms as the temperature will be fairly controlled. 5. Increasing the resale value of your home-If you are thinking of selling of your home, the extra space that the patio space will lend to your home, thanks to the awnings, will add to the overall value of your home. It certainly adds to the living area where you can entertain or dine, particularly when the weather outside is pleasant. 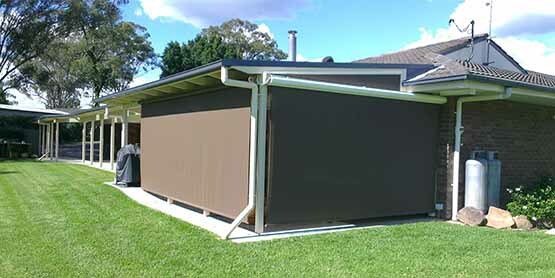 Also, you can entertain large numbers of guests if you want, just because you thought of installing an awning. Yes, it will make your home look that much bigger! If the above reasons make sense, invest in an awning, you will only benefit as a result of the multitude of facilities it has to offer! So what are you waiting for? Buy yours right now!